May 15, 2018 – Volunteer Orientation, 7pm, Community Cafe 2444 Central Ave, St. Pete. May 19, 2018 – Listen for Earth to Autism on Tan Talk Radio Network at 12pm “Connecting Caregivers” for Help & Hope with Linda Burhans. June 21, 2018 – 9am, Garden Build, Pacifica Senior Assisted Living Facility. July 7, 2018 – Surfers for Autism on Pass a Grille, St. Pete Beach, 9-5pm. Drop by our tent on the beach and say hello! 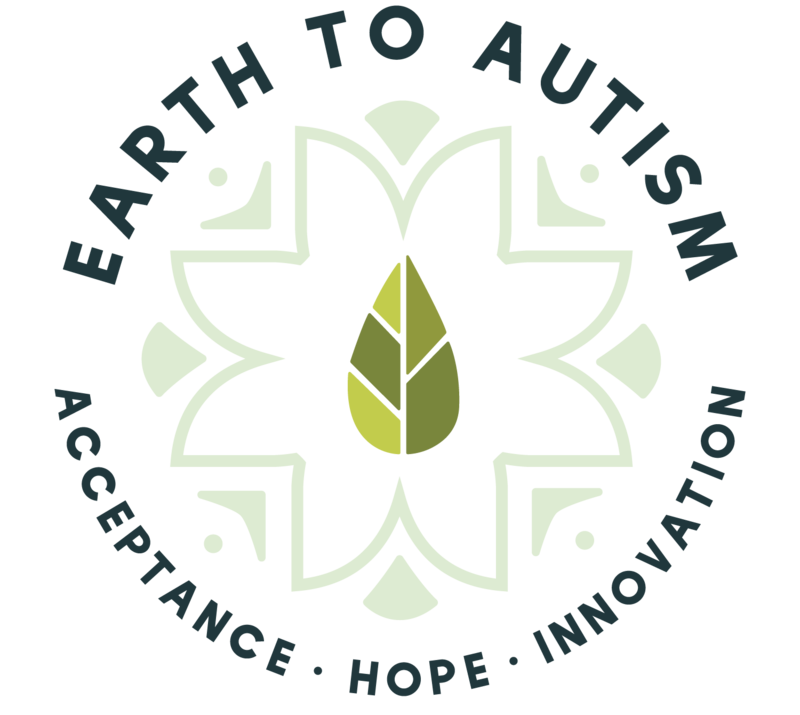 July 13, 2018 – Fun Friday Social for Earth to Autism, Flying Boat Brewing Company, 1776 11th Ave N., St. Petersburg, Fl. 6-8pm. July 21, 2018 –Foundations for Healthy Living Health Fair & Seminar, A special event to support families affected by disabilities. Get your tickets at http://www.smartlivingevents.com. Ticket sales benefit Earth to Autism. Event is 12pm-5pm. August 14, 2018 – Volunteer Orientation, 7pm at Community Café, 2444 Central Ave, St. Pete.